Orbital floor sander rentals have many roles in a floor renovation project, first to screen a surface you've hit already sanded with a drum sander, to remove accumulated layers of varnish or wax, and polish a wood surface. Also, while orbital floor sander rentals have an "indoor" look, they're very effective in preparing softwood outdoor decks for refinishing. This orbital floor sander rental has a 17 inch polishing surface and rotates at 175 RPM. 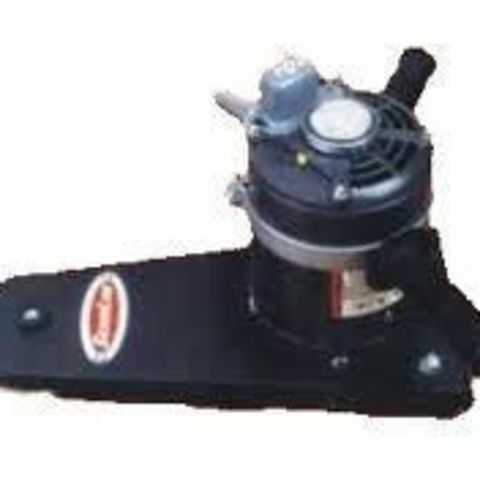 The polisher's 1.5 hp motor runs on standard 115 V electrical service, and has a 50 foot cord. 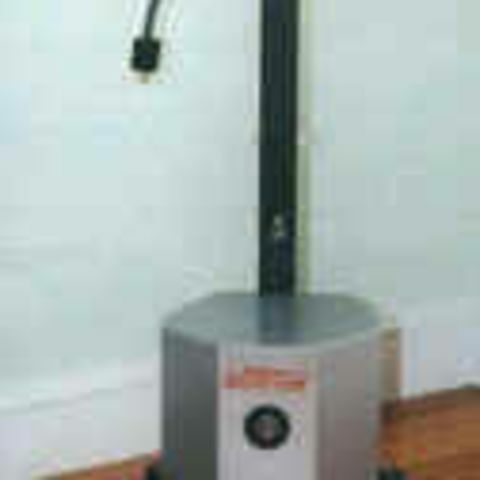 Wheels at the rear of the polisher make it easy to roll the unit to your work area. Use an orbital floor sander rental for "screening" on total floor refinishing projects, after your work with the more aggressive drum sander rental. 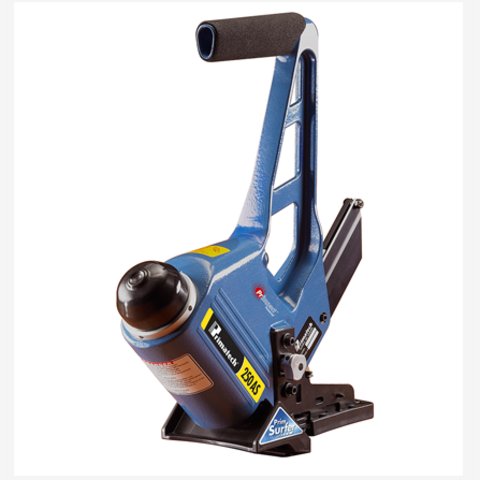 Second, they become the principal power rental tool for removing aged or yellowed layers of varnish or wax -- and lightly smoothing the wood surface as needed.Last, orbital floor sander rentals go outdoors to prepare outdoor wood decks for refinishing and a fresh coat of stains or treatment. Can I use an orbital floor sander rental to sand my floor before I apply a new coast of finish? It all depends on the condition of your hardwood floor. If the wood floor is in bad shape, or there's a thick accumulation of varnish/finish, you'll most likely need to use a drum sander to smooth and clean out the surface. If your floor is in relatively good shape and needs to be screened or sanded lightly, this is a good choice. Clear the room of fall furniture before you rent the sander. Whether working on an indoor floor or an outdoor deck, above-surface nails are bad news for orbital sander abrasive pads, and sometimes the equipment itself. Sink or remove any nails that are above the surface.